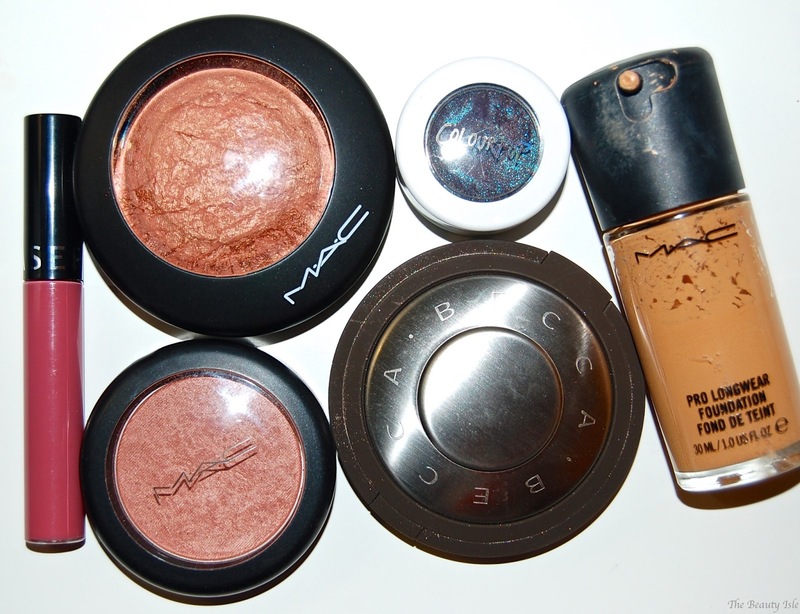 Here are all the beauty products I was loving during July! Man, have I been bad lately! I've been doing quite a bit of shopping! Last month Ulta had 3X points for every purchase and their points system is really great because you get cash credit to use for future purchases, not silly little samples. Also, MAC recently revamped their website and with that they offered $10 off any $50 which is amazing because MAC never has sales or specials. Hi Beauties! 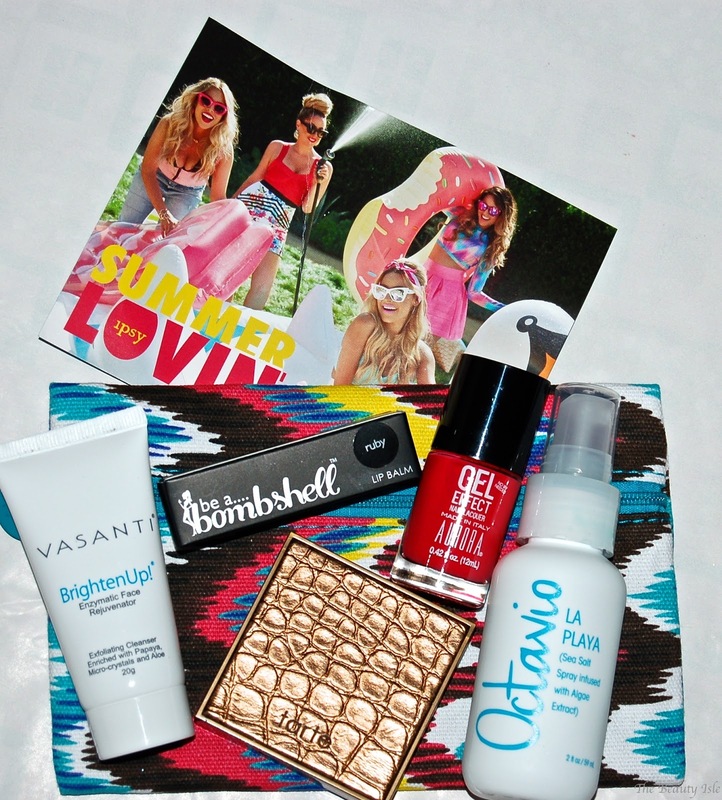 Let's talk about my July Ipsy Glam Bag today! 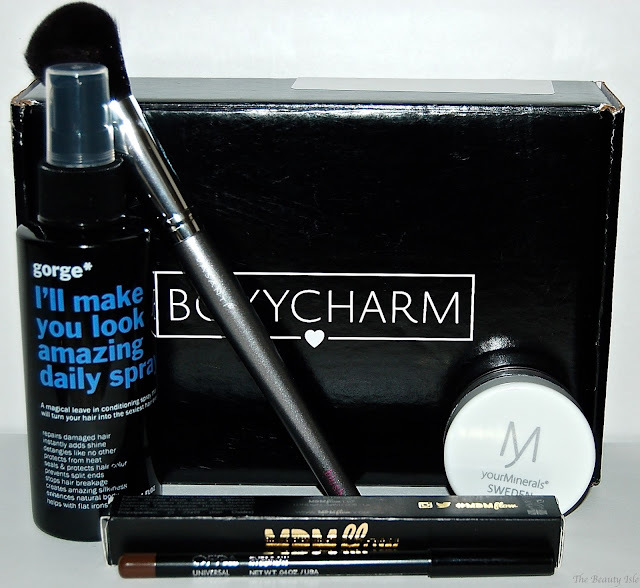 It's beauty subscription week again and we're starting with Boxycharm. Boxycharm is a monthly beauty subscription box that features mainly makeup but also includes nail, hair, and skin products. Each box includes high end and/or affordable brands that are almost always full size. Get ready for another ColourPop post! Today we're going to discuss the new Ultra Matte Liquid Lipsticks. 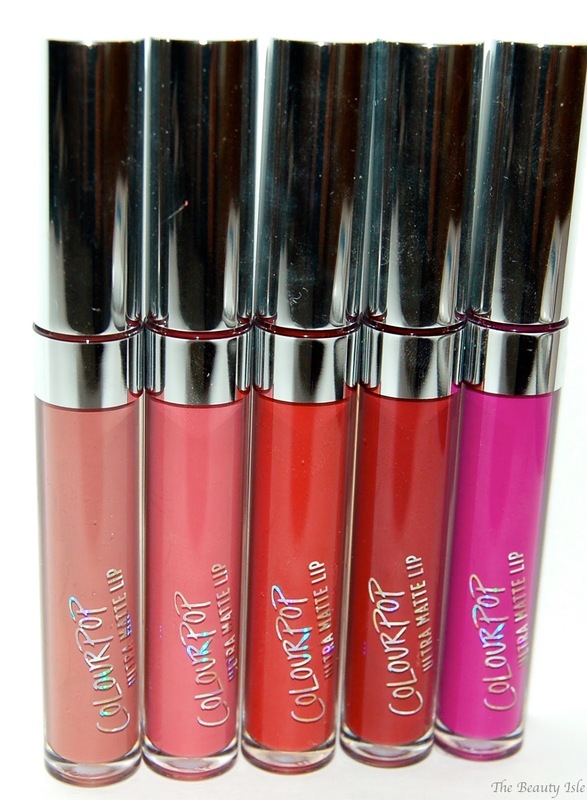 These are hugely popular online right now, in fact, they sold out in a day and even crashed the ColourPop website once they went on sale. I was able to snag some and I'd like to share my thoughts on them. Get ready for some serious gorgeousness guys! Today I bring you the the limited edition Jaclyn Hill collaboration, Becca Shimmering Skin Perfector in Champagne Pop. Today I'll be showing you my second Rockbox. Rocksbox is a monthly jewelry rental subscription service. Think Netflix, but with jewelry instead of DVDs. Basically you receive 3 jewelry items, you keep them for as long as you like, when you send them back, a new set of 3 pieces is sent out to you. In this box I received a necklace, earrings, and a cuff bracelet. Murad recently teamed up with Massage Envy Spas to become their exclusive skincare provider. 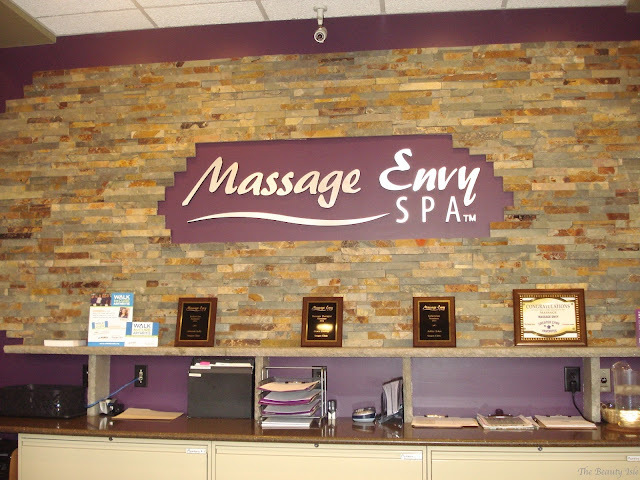 I knew Massage Envy specialized in massages, but I had no idea that they also offer facials. I was given a complimentary facial and I want to tell you all about it! Massage Envy Spas are all over the country with over 1,000 locations. I know I see them quite frequently here in Massachusetts. I went to the Saugus, MA location which is close to my home. 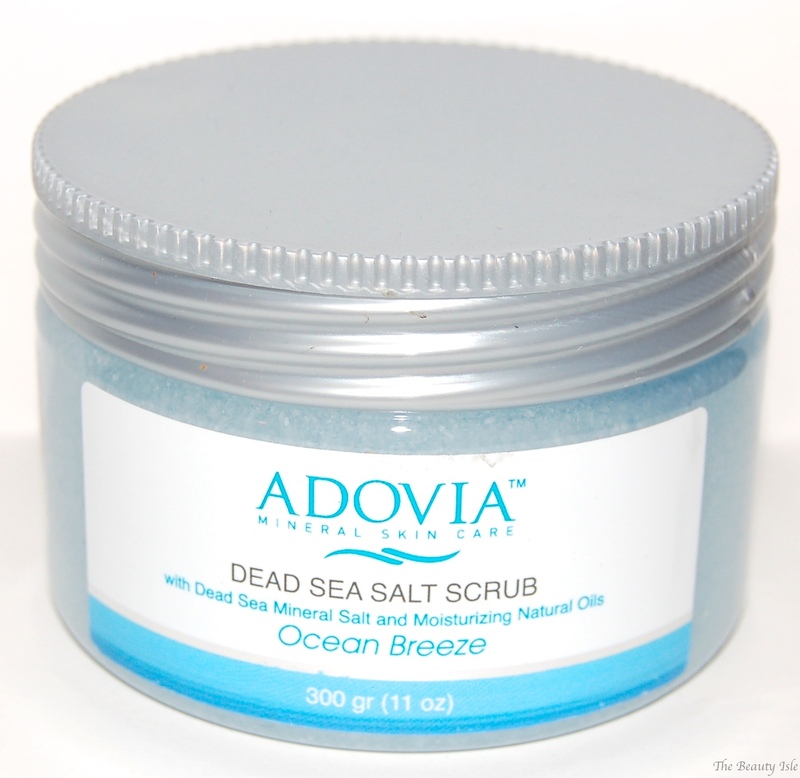 A nice body scrub is a staple in my Sunday night spa ritual. I use scrubs through the year for various reasons. In the winter they are great to slough off dry skin, in the spring/summer they're perfect to prepare your skin for a self-tan. 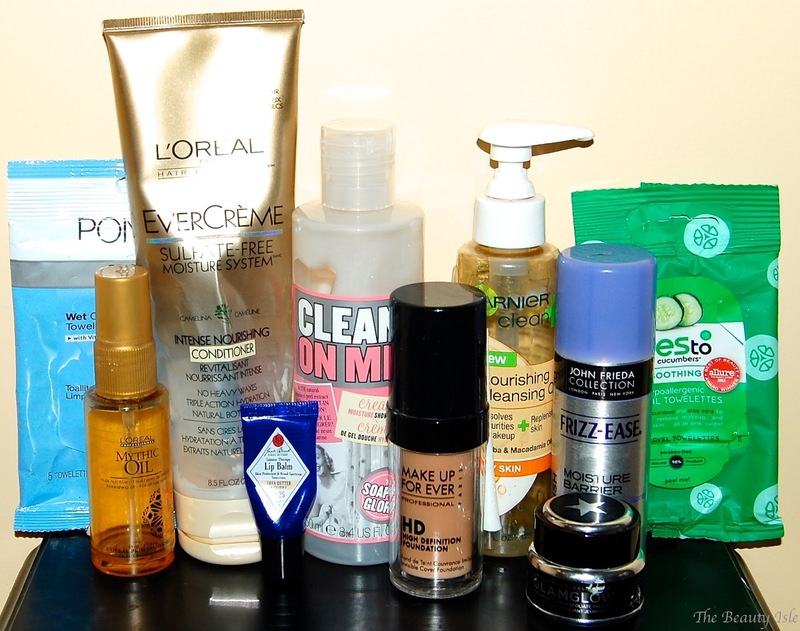 Time again to see what products I finished in June and if I'd repurchase them. Not too many this month. 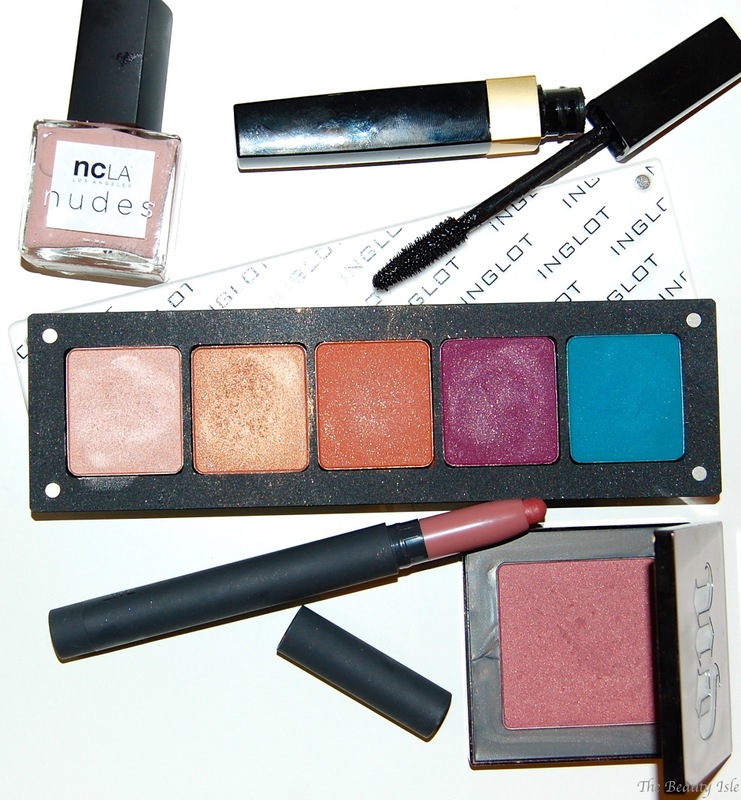 June Beauty Favorites - Inglot, Chanel, Urband Decay, & More! I truly can't believe it's already July! This year is simply just flying by! 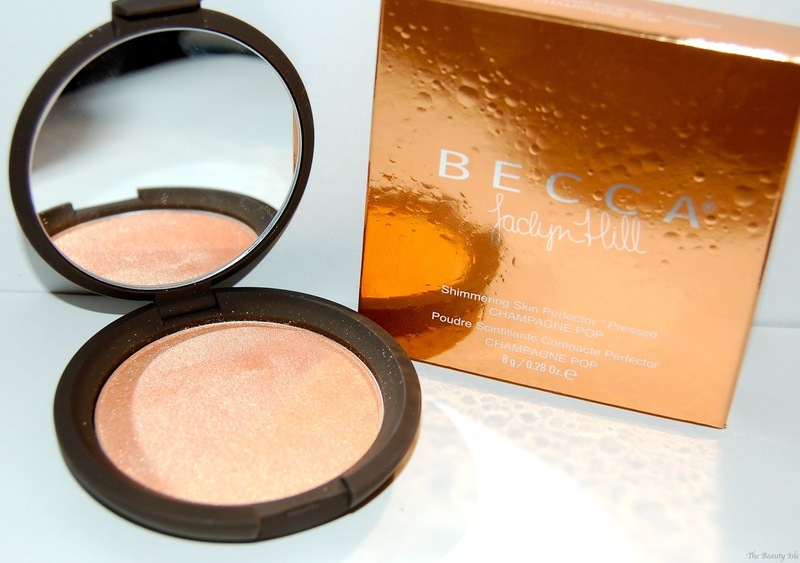 Keep reading to check out all the beauty products I loved throughout June.